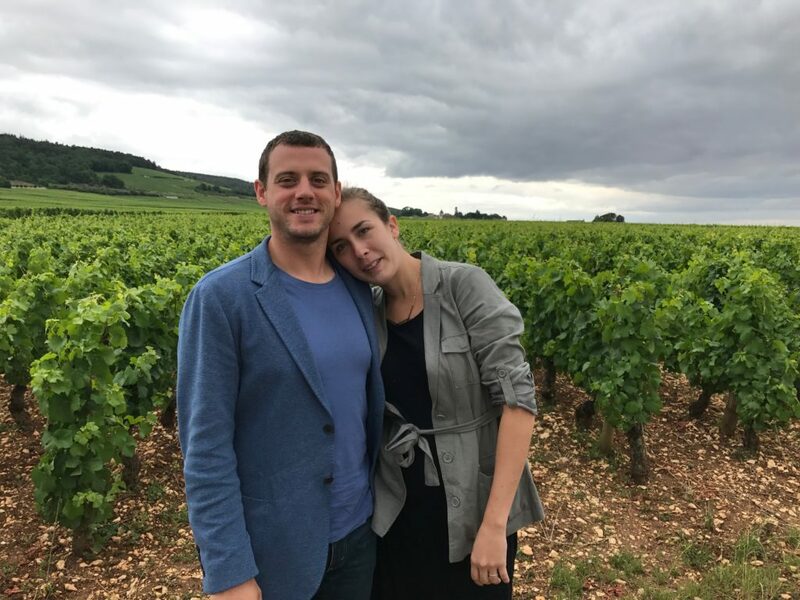 Burgundy region is worth to be understood as it can be considered complicated. Many people visit this region without getting its essence. Well explained with tangible examples Burgundy is easy and fun to understand. 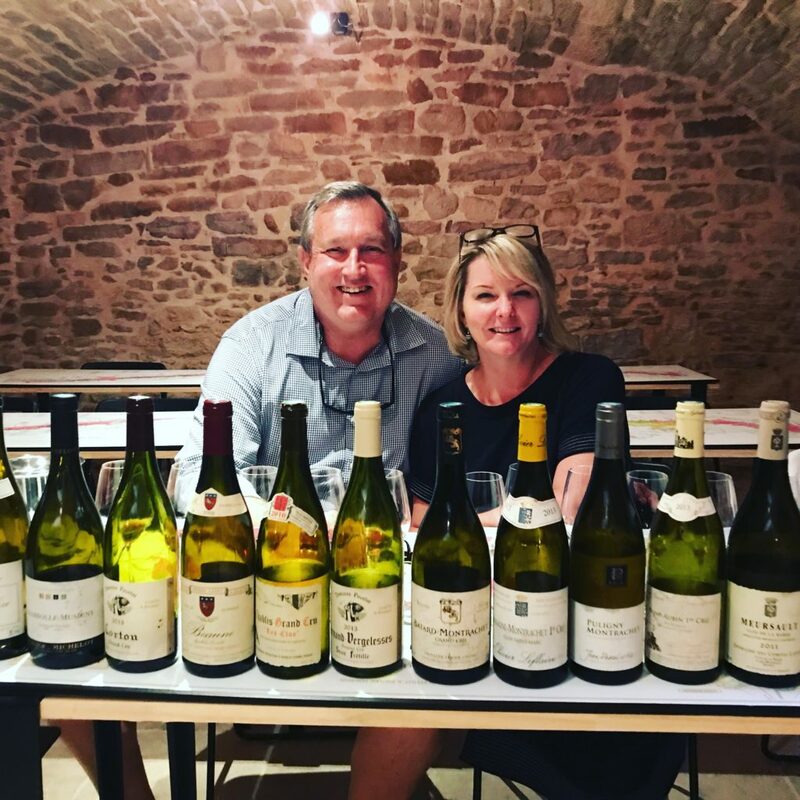 Burgundy Wine School offers 4 wine programs to individuals looking to discover, understand, deepen, perfect & develop their wine & vineyard knowledge on Burgundy subject. 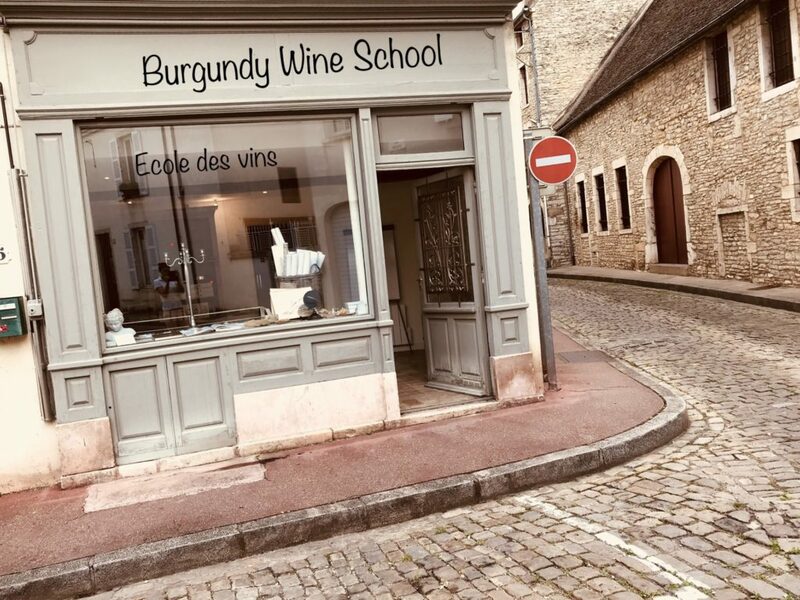 Burgundy Wine School responds to a demand of individuals that are looking for a tangible education in the complex subject of Burgundy Region and its wines. 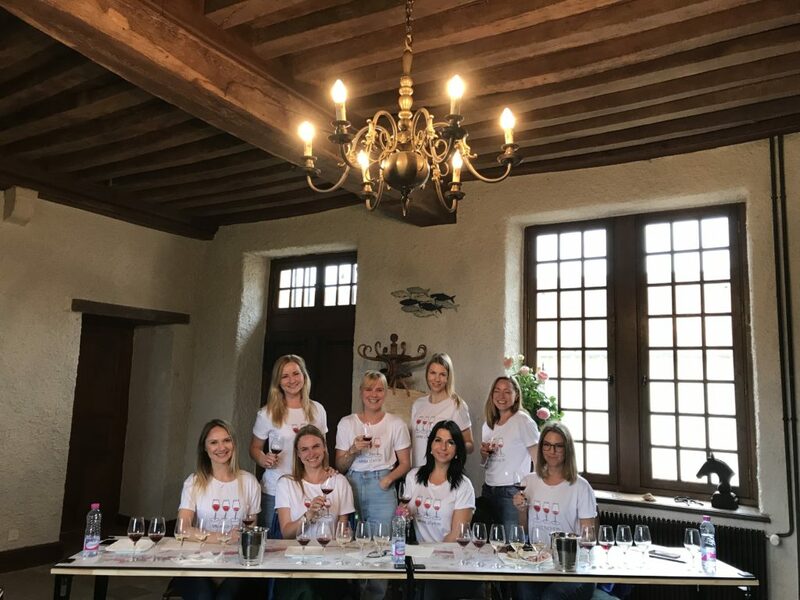 Burgundy Wine School offers 4 condensed wine courses from 90 minutes and up to 2 days from Monday to Friday, all year round, by reservation only and from One single guest – a unique concept. 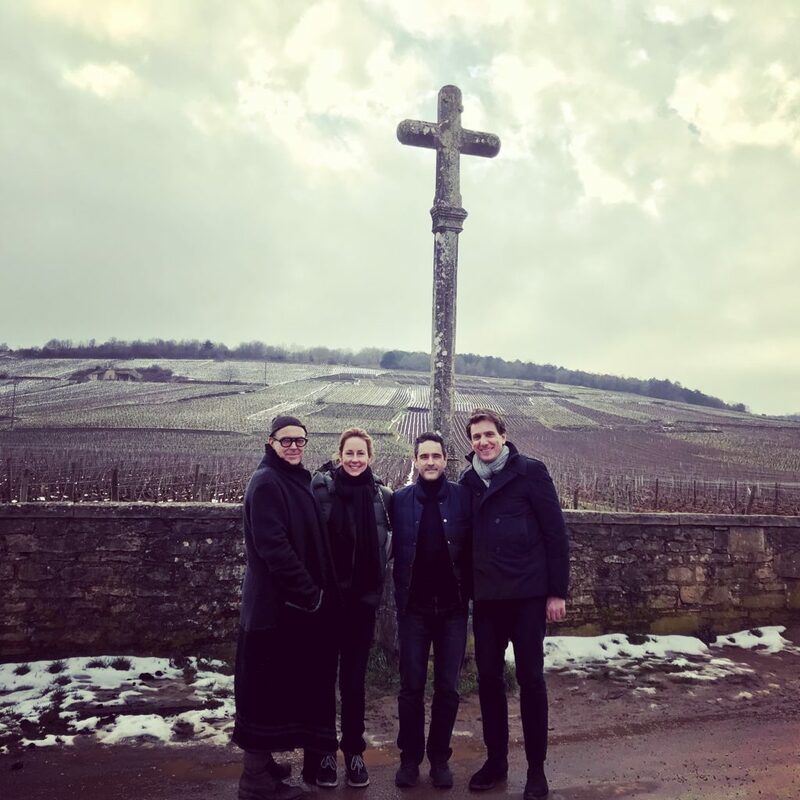 Burgundy Wine School believes in the freedom of knowledge. We empower guests by giving them the tools to think for themselves, to ask the right questions, to see the whole and the parts of the puzzle. 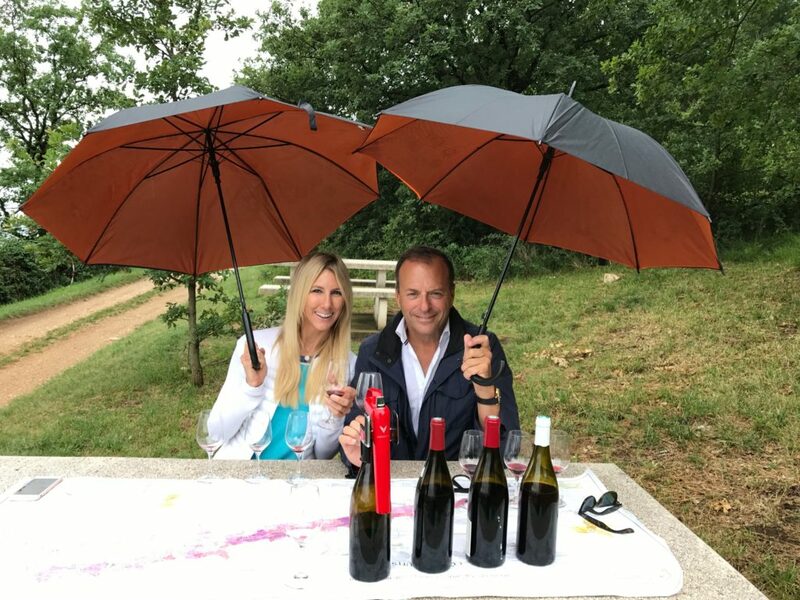 Besides the theory – we do visits to the vineyards – taste a multitude of wines as examples to illustrate the places we visit. 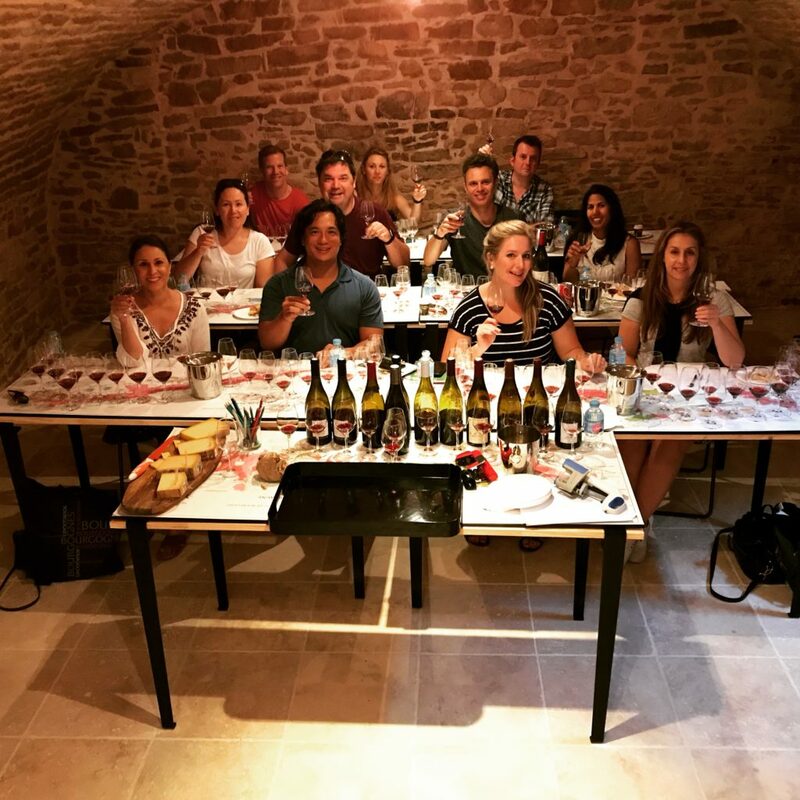 Our programs will allow you to perfect your wine tasting skills and your knowledge of the Burgundy vineyards. You will enjoy a beautiful moment among the vines, meet passionate individuals and have fun. Our comparison tastings will give you tangible references to the comprehension of Burgundy Wines. All our Wine Programs are Private. 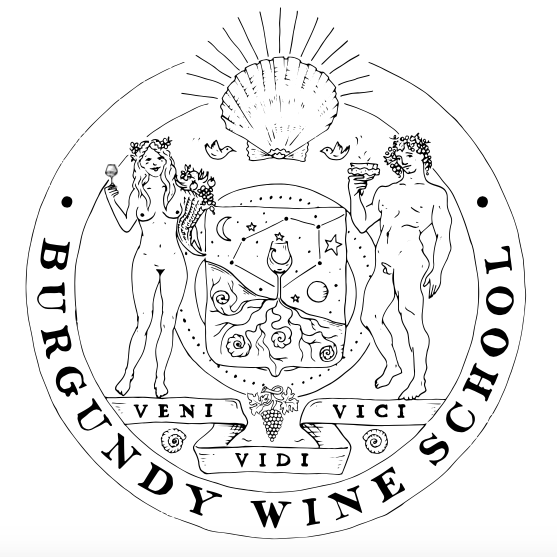 Burgundy Wine School is the fruit of several decades of experience in Burgundy Wine Education. 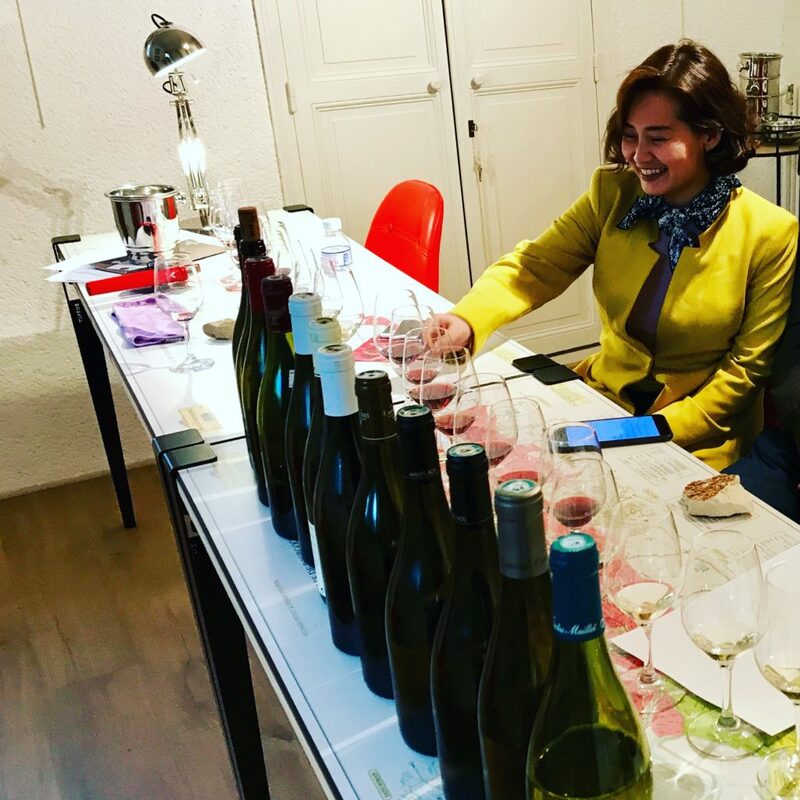 This Boutique Wine School is the brain Child of Cristina OTEL, Master Vine, Wine and Terroir from the University of Burgundy, Founder and Manager @ Burgundy Wine School .